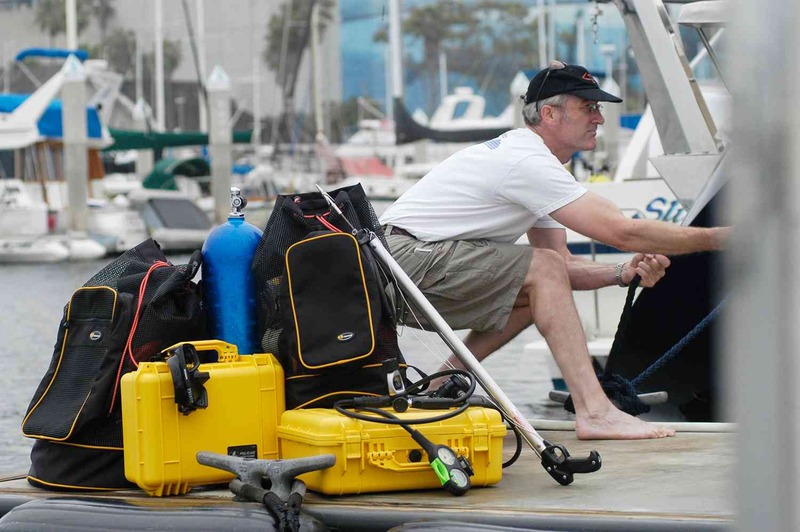 • Pelican Storm Cases are injection molded transit cases. 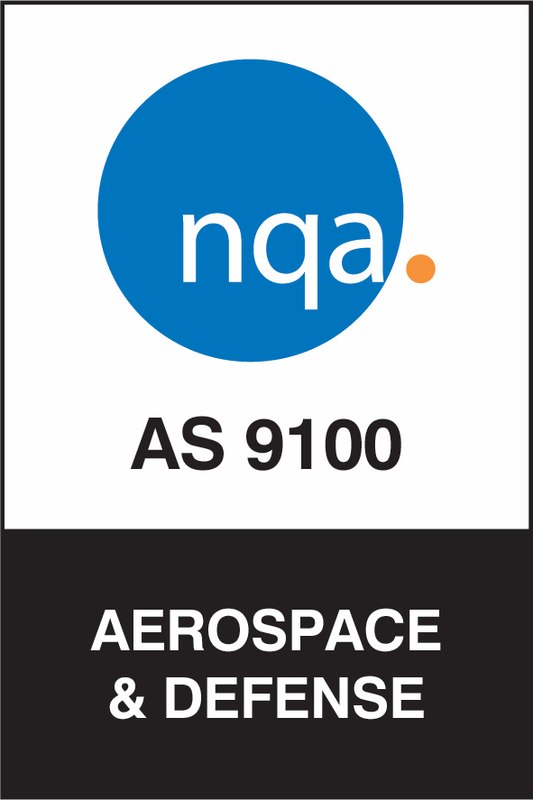 They are lightweight, watertight and made with a high performance resin that provides a hard shell exterior to help protect your most sensitive, expensive or vital equipment. There are currently 23 Pelican Storm Case sizes available and each case features easy press & pull® latches, durable soft-grip handles, molded-in lockable hasps, an automatic pressure equalization valve and an optional Pick ‘n’ Pluck™ foam interior system (solid foam for storm cases iM3100-iM3300) for additional protection. Just like a Pelican Case, each Pelican Storm Case is built in the USA, meets or exceeds military case testing requirements and is guaranteed for life. 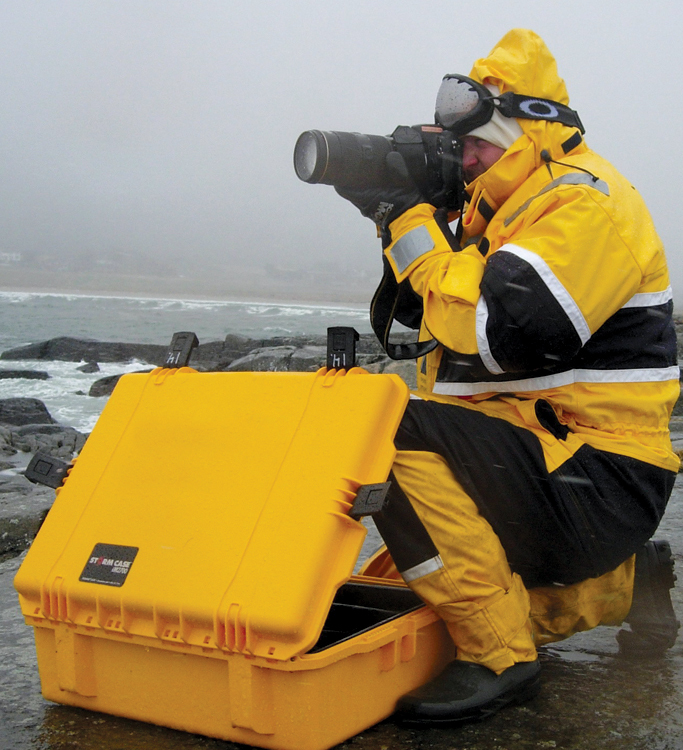 • You’ve got equipment to protect, and a Pelican Storm Case is the best way to do it. Why? It’s all about the resin: our proprietary HPX® polymer is proven to resist impacts even in low-temperature laboratory testing. But the real proof is in the bragging rights that come with survival. 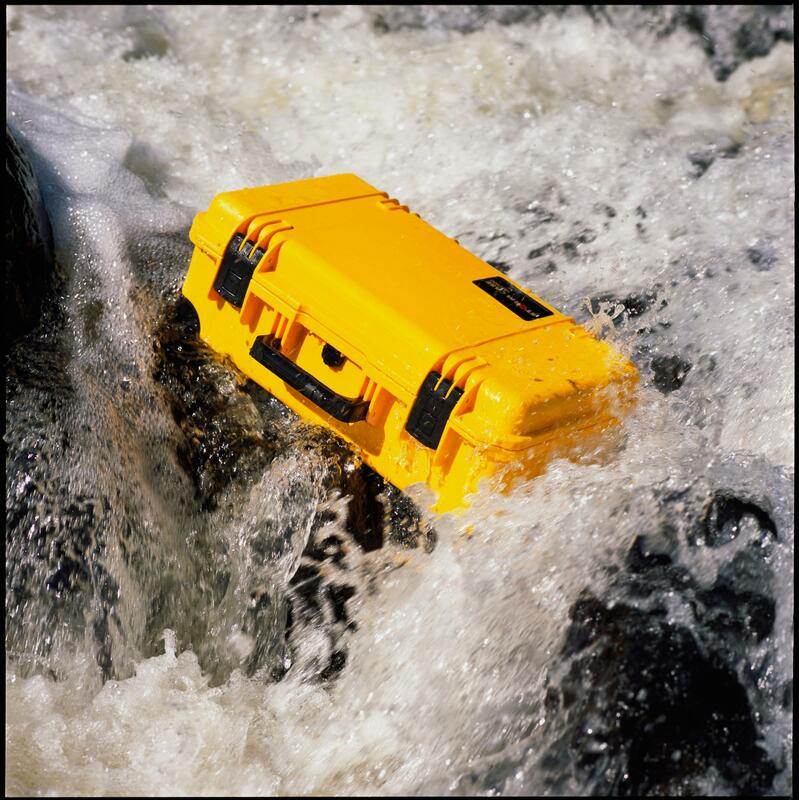 Because to a Pelican Storm Case, whether falling from a helicopter, crashing down class V rapids or taking a hit in the center lane of the New Jersey turnpike is all in a day’s work.